Many showbiz personalities and fans were saddened to the recent news about the split-up of the two big names in Philippine Showbiz, the couple Billy Crawford and Nikki Gil. Until now the former showbiz couple Crawford and Gil are still not giving any comments on their breakup. According to our source Nikki is not yet prepared to talk about the details of the issue. Meanwhile, It's Showtime host Billy Crawford is also not giving any statement yet and we all respect their privacy on this matter. The confirmation of their breakup was made from their talent management "ALV Talent Circuit" presided by Arnold Vegafria. Here is the the full statement made by the ALV Talent Circuit. 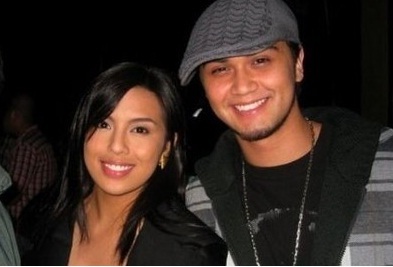 "On behalf of our artists, Billy Crawford and Nikki Gil, we are greatly saddened by their admission that they have indeed mutually agreed to end their relationship of more than four years. With due respect to their privacy, we are refraining from issuing any other facts or statements related to the issue at this critical juncture."